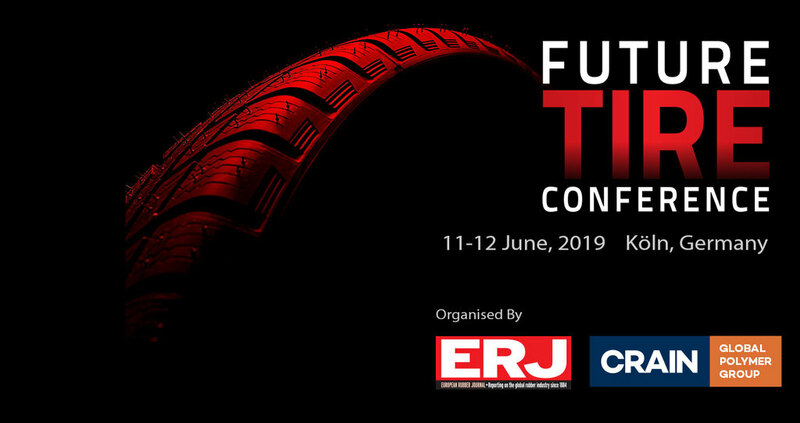 We are accepting paper submissions for 2019 Future Tire Conference. Papers and presentations must be technical, not commercial, in nature. To submit yours today - click here and complete the form.